Wouldn't you want by now to escape from the sun, only a little bit? Well, now you can! 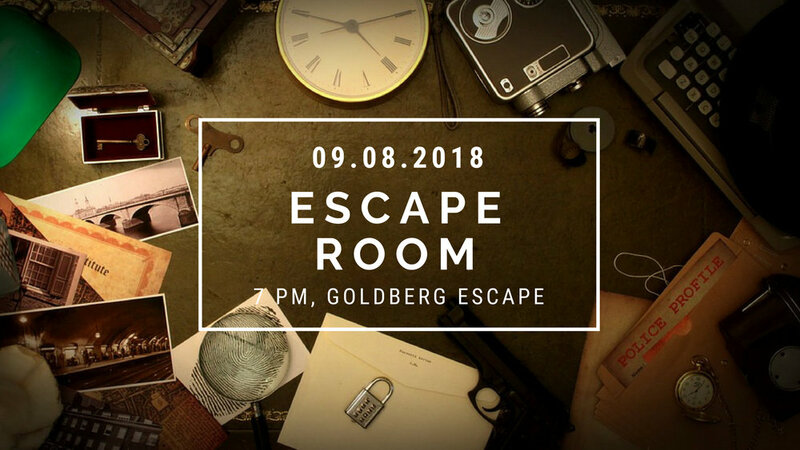 For the small price of 13 euro, come join GOPHER in an Escape Room adventure (see what we did there, haha). You will meet new PhDs, you will merrily work together and we will have a drink afterward to celebrate our timely escapes (naturally). Please register individually, we will make teams on the spot considering your preferences, of course!